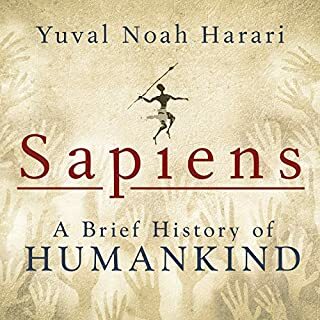 Aptly named, this book was easy and enjoyable to read, but did not oversimplify complex topics. It was also so enjoyable to hear the author narrate his own book! 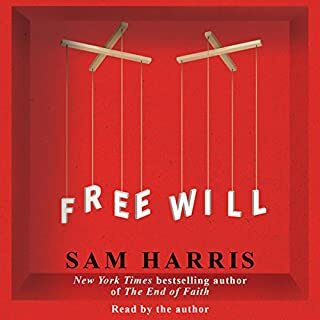 The most articulate, intellectually honest, and socially useful book I've read on the subject of free will. One of the best books I've read in years. 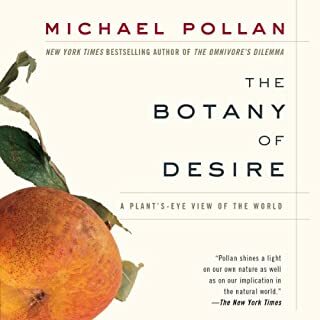 A wonderful mix of anthropology, evolutionary biology, and history. There are so many great thoughts in this book I'm going to read it again. Not just well researched and thought out, but written well and easy to listen to. 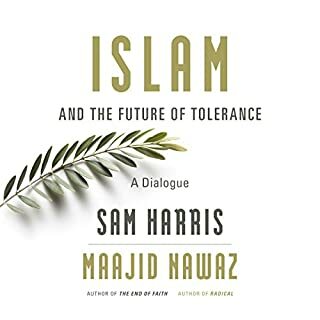 Sam Harris' commitment to getting to the core of what is real and what is true is the reason I read all his books and listen to his podcast. Thank you to both authors for working toward an honest political center, even when being on the fringe is usually more lucrative. Great book. 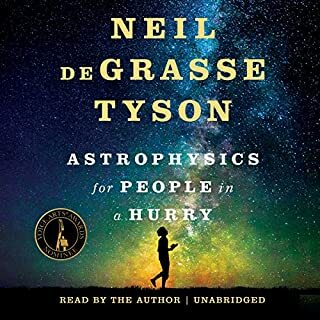 Excellent writing and audio delivery, clear organization, and backed up by nearly 150 pages of peer-reviewed scientific literature. 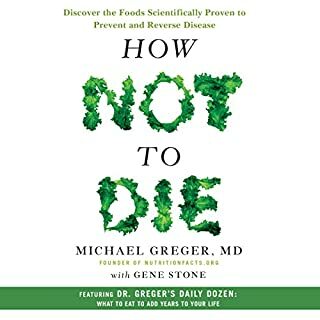 Thank you Dr. Greger, you can add me and my family to the list of people whose lives you have positively changed.